Are you a rollercoaster person or not? Tell one of your best or worst rollercoaster experience. What were the people saying about Jesus? What do people say about Jesus today? What do you call God? Is there a special name you use in your prayer time? How does this affect your prayer time and relationship with Him? What is Jesus’ response to Peter? What is His response to us today when we call out to Him? Read Matthew 5:1-14. How does Jesus’ teaching help you understand Exodus 6? What does it look like for us to be salt and light? How does being united to Jesus and having an appropriate understanding of who He is and what He does help us to be salt and light? Following Jesus is about becoming more closely related and united to him. What things are you doing to be united to Christ? What changes would you like to make to create a deeper unity with Jesus? 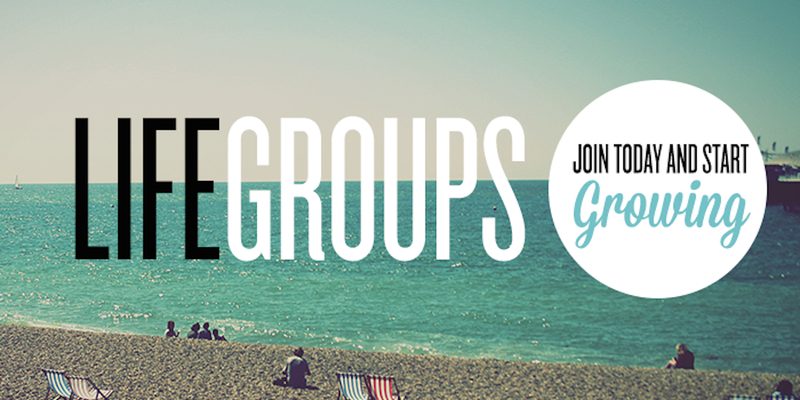 How can your life group keep you accountable in this area? Is there something God is asking you to do that you have been unable or unwilling to do because of fear of rejection or feeling dejected? What is a step you could take toward obedience in this area?